Meet our local and world renowned partners! 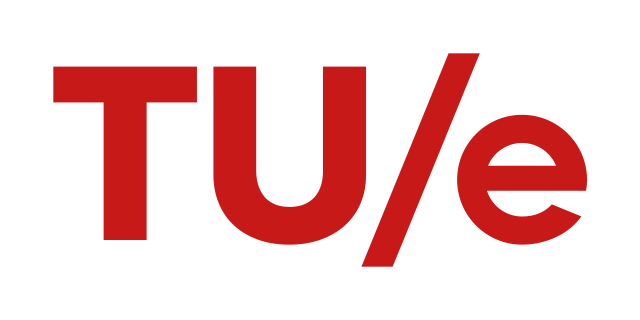 Many companies and organizations have been a partner of the TU/e Contest for many years, and again this year there are many new partners who have joined and want to help students on their way to successful innovations. 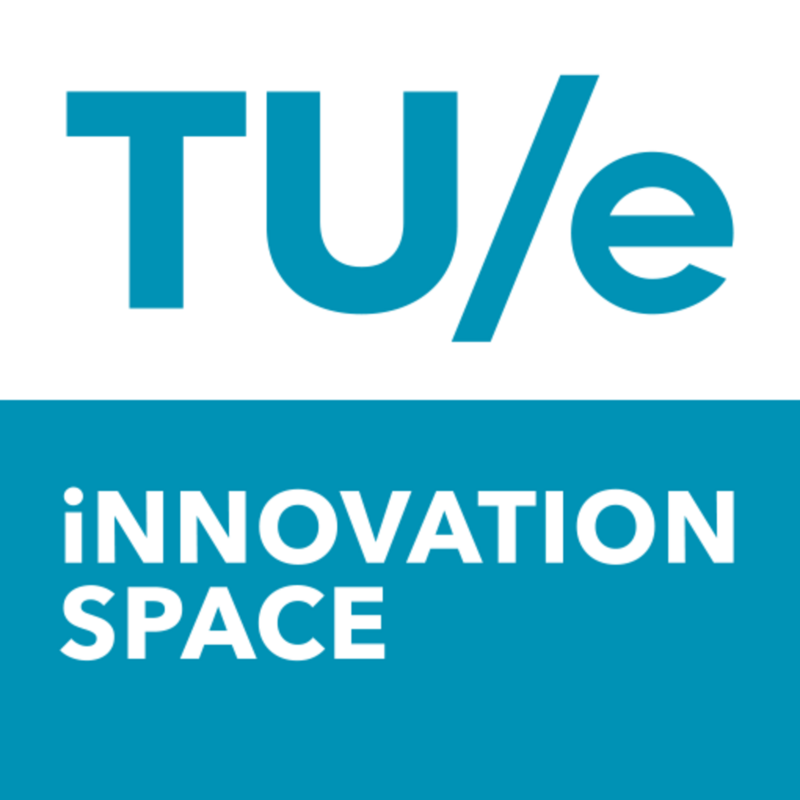 We are extremely grateful to Eindhoven University of Technology, TU/e innovation Space and our partners for their support and we are excited to bring you in contact with the right partners! Click on the logos to see the company profiles of the partners, learn more about their business and expertise, coaches and career opportunities. 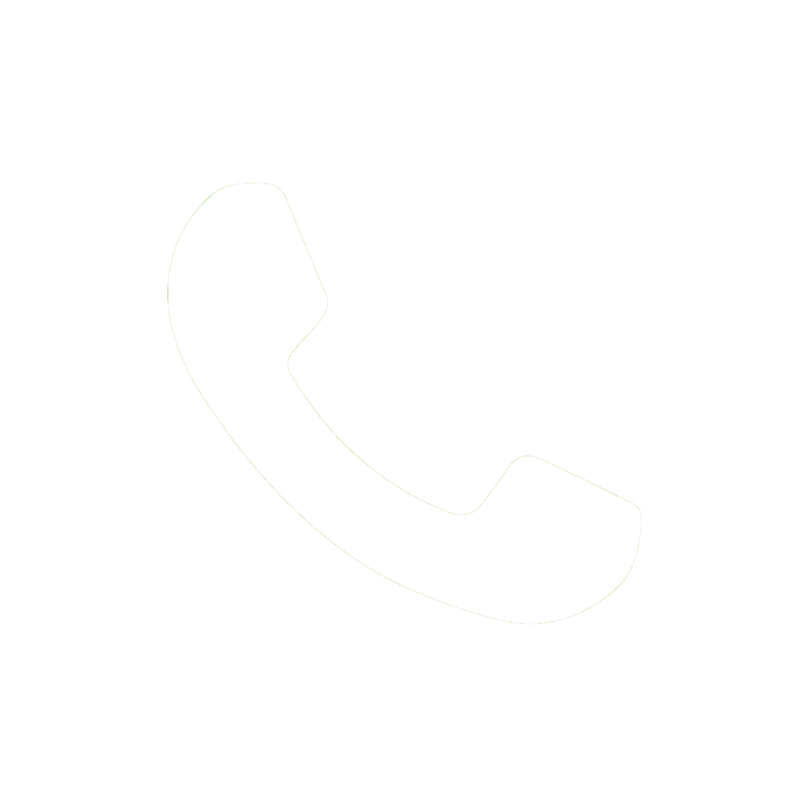 From February 25 you have the opportunity to start chats with the coaches of the partners via the dashboard and ask for feedback on your own idea! It is also possible to sign up for challenging business cases and/or share your C.V. if you are looking for an internship, traineeship or job!